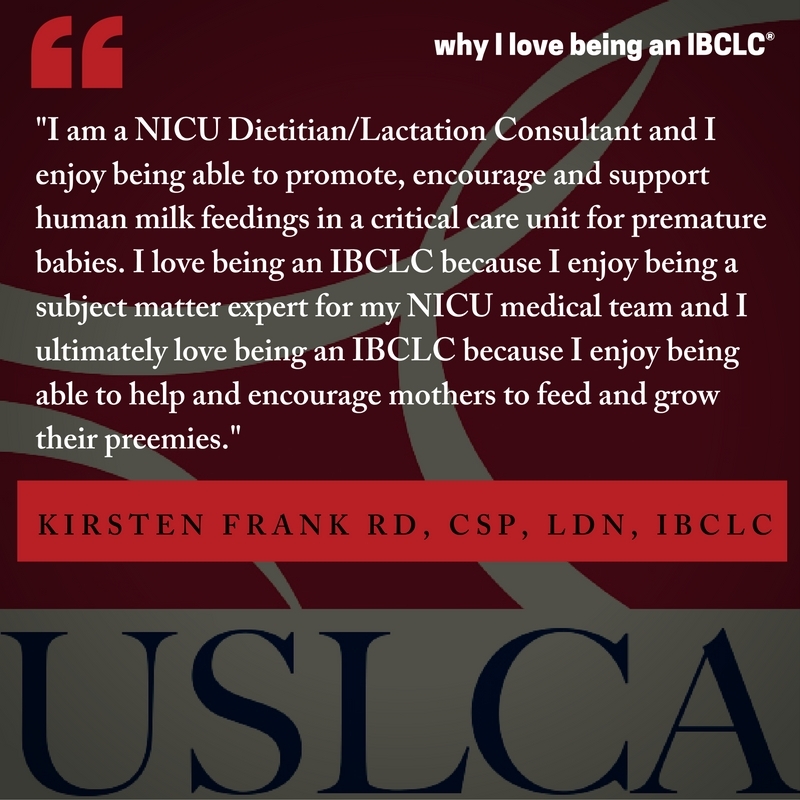 The IBCLC® is the national standard in clinical lactation care. Why Licensure for the IBCLC®? The purpose of all licensure is to ensure the safety of the public. Licensure of a health profession by legislation ensures the public that those using the licensed title have met the knowledge and skill criteria to safely provide the healthcare profession services to the patient. The license also holds the licensee accountable to maintain standards of care and professional ethics. The licensing board serves as a forum for addressing concerns of not practicing within the professional standards of care. The vast number of lactation support providers currently creates confusion for the public. Licensure defines what services the IBCLC can legally perform. Neither mothers nor members of the health care team have a clear understating of the lactation alphabet soup or what the various credentials mean or indicate as far as the expertise of the provider. A second reason for licensure of the IBCLC is to help all mothers gain access to the clinical services of an IBCLC and obtain the level of care that they need, independent of their ability to pay for such services. Why? Because Medicaid provides coverage only for clinical care provided by licensed health care providers. Not all mothers will need the advanced medical lactation support provided by the IBCLC, nor do all lactation service providers need to be an IBCLC. But licensure is one step toward increasing access to the clinical care of the IBCLC when warranted. Furthermore, licensure within the health care system in the United States is the accepted and respected benchmark of expertise and qualification for third party reimbursement. Two states have achieved licensure. Rhode Island is in the implementation stage, which entails communicating to IBCLCs that they will need to be licensed and notifying insurers about licensed IBCLCs being added to their networks. Georgia has begun to set up their licensure board. 38 other states are working hard to achieve this milestone of the profession. Licensure of the IBCLC provides an avenue to advance the profession to a higher level of recognition. This can help to obtain a seat at the table at the policy level. If we are to truly make changes and improve lactation care and services for all mothers, then the IBCLC needs to be contributing to policy making whether in the hospital setting or at state and federal levels. In order for the voice of the IBCLC to be heard, the IBCLC needs to be a known and accepted member of the health care team. Licensure lends an aura of respectability and accountability to a profession whose services are sorely needed by families of all incomes. Our recent marketing campaign entitled “#whyIlovebeinganIBCLC” was created for the purpose of showing the public the many perspectives on this incredibly diverse profession. Invariably, IBCLCs tell us they wear many hats in the breastfeeding advocacy world and in clinical care work. We wanted to highlight that broad range of activities in the words of the IBCLCs themselves. Creating a public face for the IBCLC is a huge responsibility, and many IBCLCs have no choice but to use their own resources to market and publicize what they can do for the consumer, the family, the hospital, the insurance company, the culture, the public health community at large. We have created these visual pieces and posted them on social media platforms in order to make them easy to find and easy to share. You can find them on USLCA’s Facebook page (they are all in an album called “#whyIlovebeinganIBCLC” and our Twitter account, as well as on our Pinterest page. Each of them have been viewed thousands of times already on Facebook! We invite you to take a look at all of them to see what IBCLCs like you have said about this incredible, amazing profession we have chosen! Each contributing IBCLC to this campaign has made the commitment to representing the IBCLC profession by being a member of USLCA. You can become a member by visiting www.uslca.org today! All of these efforts are made with our members at the forefront of our intentions. Making information easily available for our members to share within their own networks is our marketing committee’s objective. We enjoy your active participation on our Facebook, Twitter, and Pinterest platforms, and we would love to have you help us grow our Instagram presence! Please contact our Director of Marketing, Christine Staricka, at marketing@uslca.org if you can contribute to our marketing efforts on social media and elsewhere! As part of its recommendation development process, the WPSI Advisory Panel and Multidisciplinary Steering Committee are soliciting public comment on draft recommendations for women’s preventive health care services, including HRSA-sponsored Women’s Preventive Services Guidelines. The Call for Public Comment opens on September 1, 2016, and closes on September 30, 2016. The charge of the Women’s Preventive Services Initiative is to develop, review, and update recommendations for women’s preventive health care services. Learn more about WPSI here: http://www.womenspreventivehealth.org/about/. See the WPSI public comment page for instructions on leaving high quality comments including the categories for types of comments and ethical guidelines Please send your comments to http://womenspreventivehealth.org/public-comment/. As most, if not all, of our members have professional and clinical expertise working with infants being fed breastmilk substitutes, and as IBCLCs have a significant responsibility as infant feeding specialists to ensure that families are able to access non-biased information on breastmilk substitutes, USLCA brings to your attention this opportunity to submit comments on their draft recommendations. In short, the FDA is proposing more specific guidelines for the health claims permitted or prohibited from being made by infant formula manufacturers about their infant feeding products. You are encouraged to contribute your expertise and opinion on this topic using the forum provided by the FDA. There will, no doubt, be conversations on social media about this topic. However, the FDA can only act upon the comments which are submitted to them, so please take the time to put your thoughts in writing and submit them through the official avenue listed here. 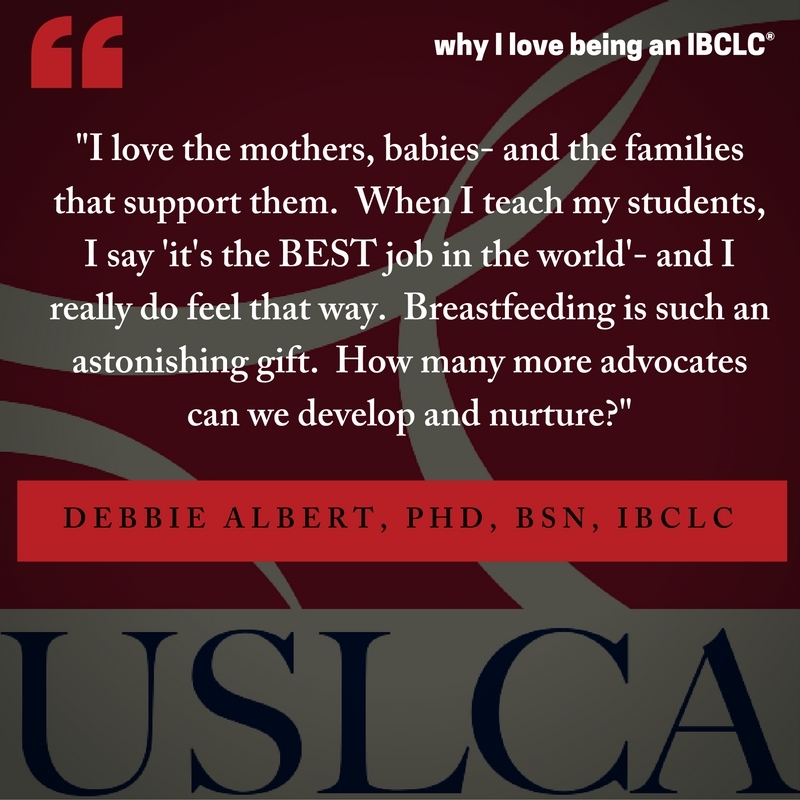 The collective impact of the IBCLC profession and breastfeeding advocates has great potential to influence this issue, and we commend you for taking time out of your busy life to participate in this conversation. We keep our members’ needs and wants foremost in our work and in our plans. Our members are the reason we exist, and we want you, our members, to feel valued, to be recognized, and to feel that your membership dollars bring you incredible benefits. As your professional association and the ONLY organization working to advocate for the IBCLC® in the United States, we work diligently on your behalf. USLCA offers unmatched member benefits. With this in mind, we have worked this past year to add benefits like 8 free CERPs per year, updated professional advocacy documents, a Member Marketplace where you can advertise your services and products to other members, and an optimized and mobile-ready website that works better for you AND is designed to appear higher in online searches. We are creating an exciting new member affinity program to save you money. We work hard to keep costs down. We offer multiple levels of membership. We have annual and monthly payment options, making USLCA membership even easier on your budget. 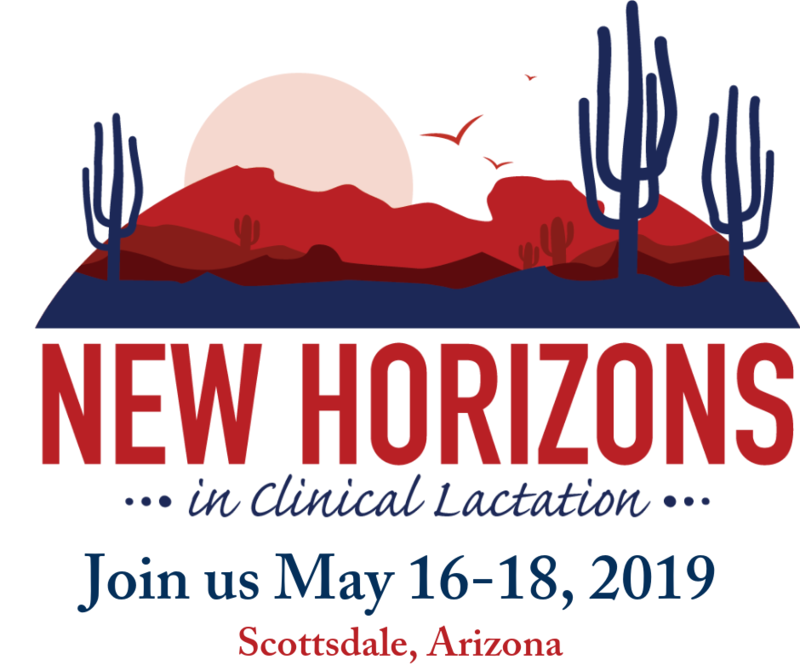 You might find that you can easily build a group of 5 for group membership by gathering colleagues in your practice group, your WIC site, your hospital lactation team, your local breastfeeding coalition, or any other network of lactation professionals you know! Click Here to Join, Renew, or Learn More! *If your membership is set up for auto renewal, the current rates will be reflected on your renewal date.